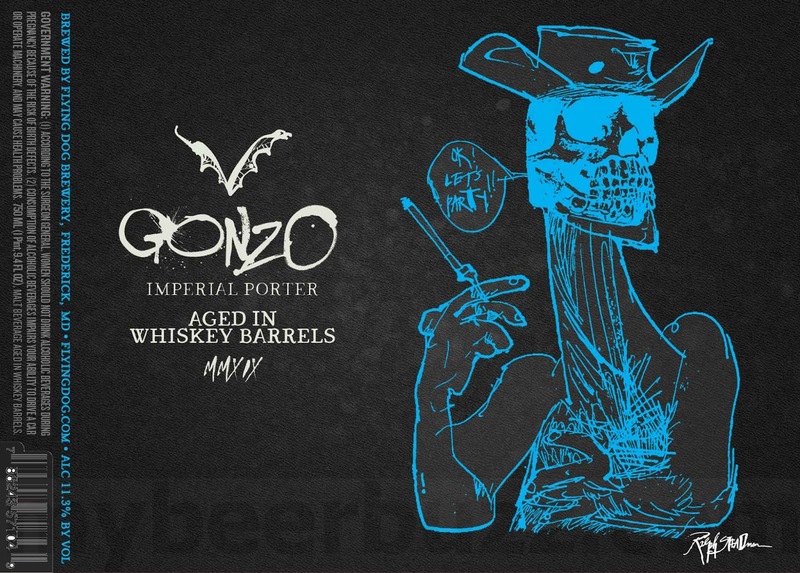 This morning we get to see 2019 Gonzo Imperial Porter Aged in Whiskey Barrels from Flying Dog Brewery in Frederick, MD. 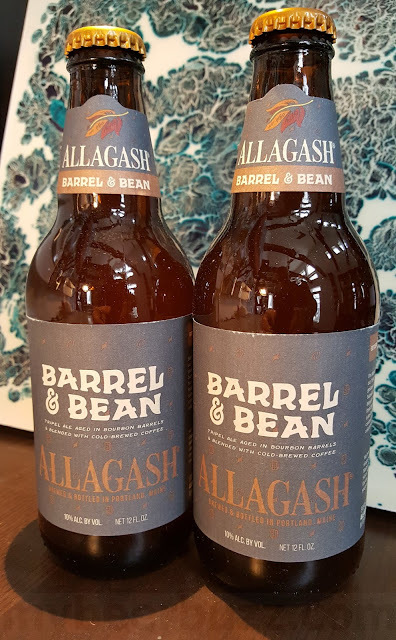 This version will hit 11.3%-AbV and you’re looking at the 750ml bottle. 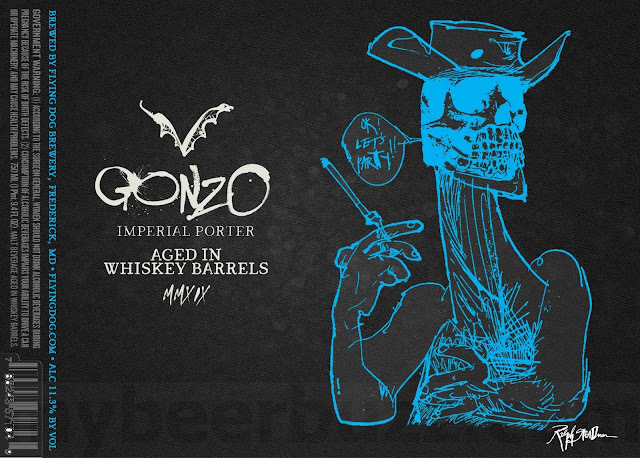 Stay tuned for release info.